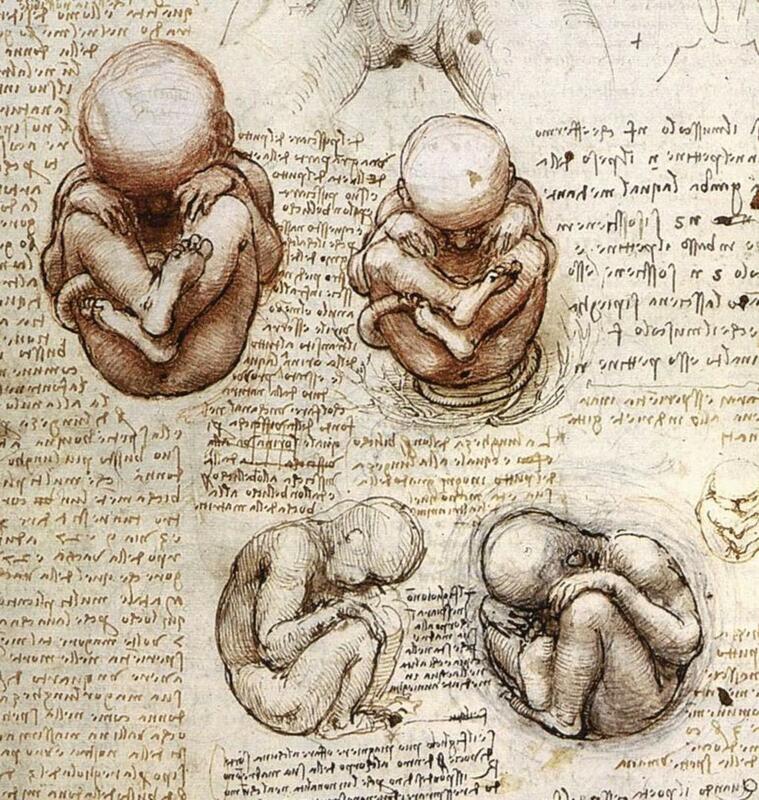 During his life Leonardio Da Vinci sketched hundreds of anatomic studies of animals, men and women. 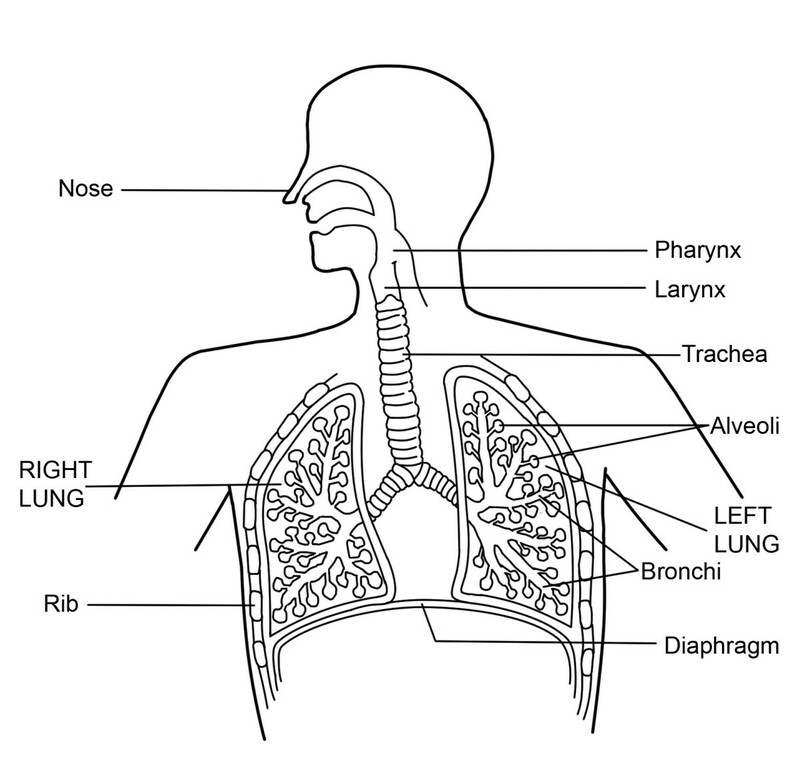 While these are impressive works of art, not all people realize that they are also one of the most comprehensive anatomy and physiology studies before modern days and a scientific achievement that is still surprising the experts today. As a renaissance artist he needed to draw realistic human figures, so the study of anatomy was a must to be a successful painter in the era. He studied anatomy as part of his training as an apprenticeship as his master Verrochio requiered that from all his protégés, but at the time that meant mostly observing and drawing the forms and shapes of the body that were visible to the eye. 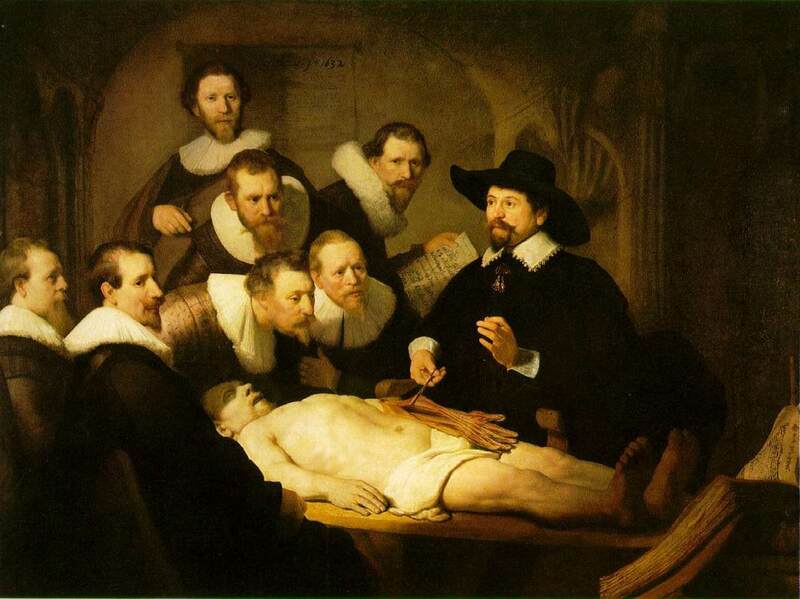 However, when he became a successful artist, he started to do human dissections in several hospitals in Florence, Rome and Milan, During his life he dissected over 30 bodies of men, women and children, as well as several animals. He was a keen observer, and also liked to mix his observations when thinking of answers or solutions to problems. It was his observations of water flows and bird flight that made him find an unconventional hypotesis for the functioning of the human heart. 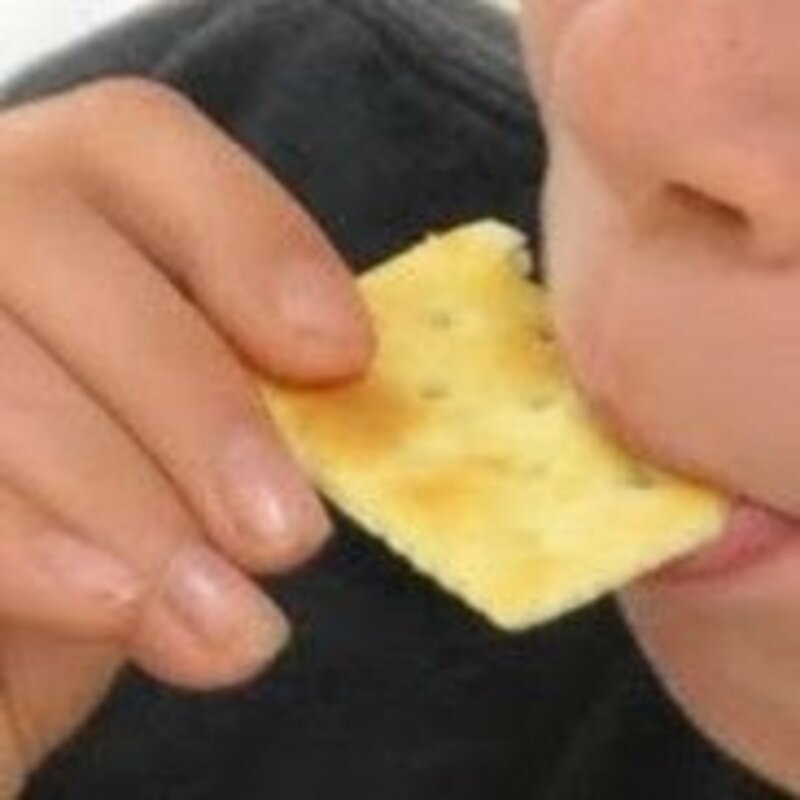 And he proved his hypothesis designing a very clever experiment. He was a vegetarian. He didn't eat meat at all! However, he had no inconvenience dissecting over 30 bodies, ranging age two to one hundred years old. The conditions were not nice, there were no refrigerated morgues back then. Your best shot was performing dissections in the winter. 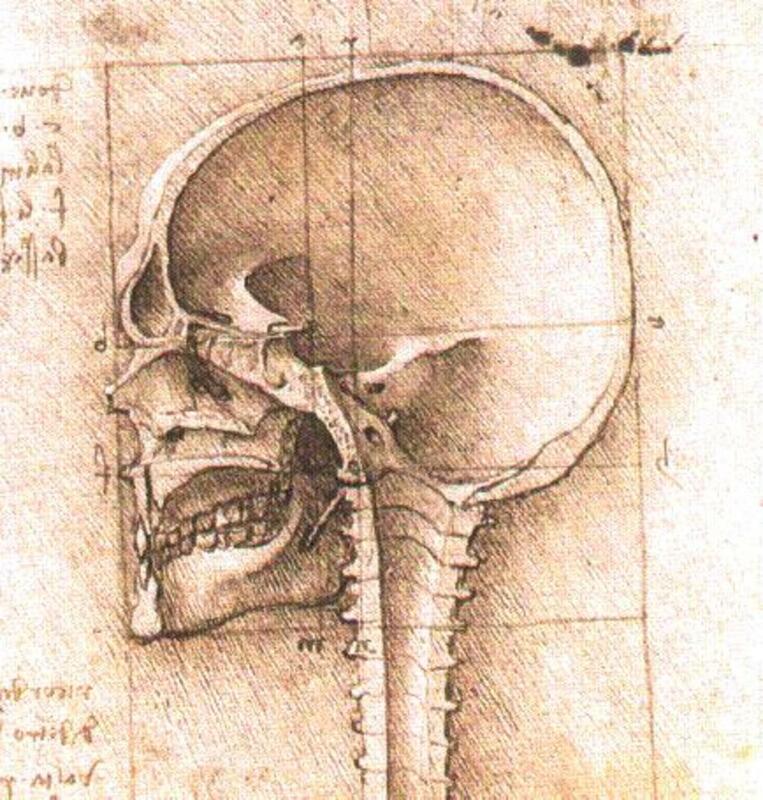 He worked diligently with the smell of decaying corpes trying to make out what he could before internal organs were not longer usable, and he also had time to sketch with incredible detail. After he finished, the remains were given proper burial. These bodies were either executed criminals or had volunteered. The Church was not opposed to dissection; that is a misconception. If Leonardo had problems with the Church, it was not because of his interest in dissection. Interesting Facts about Leonardo da Vinci's Journal. What is behind his reverse handwriting and other peculiarities of his journals. 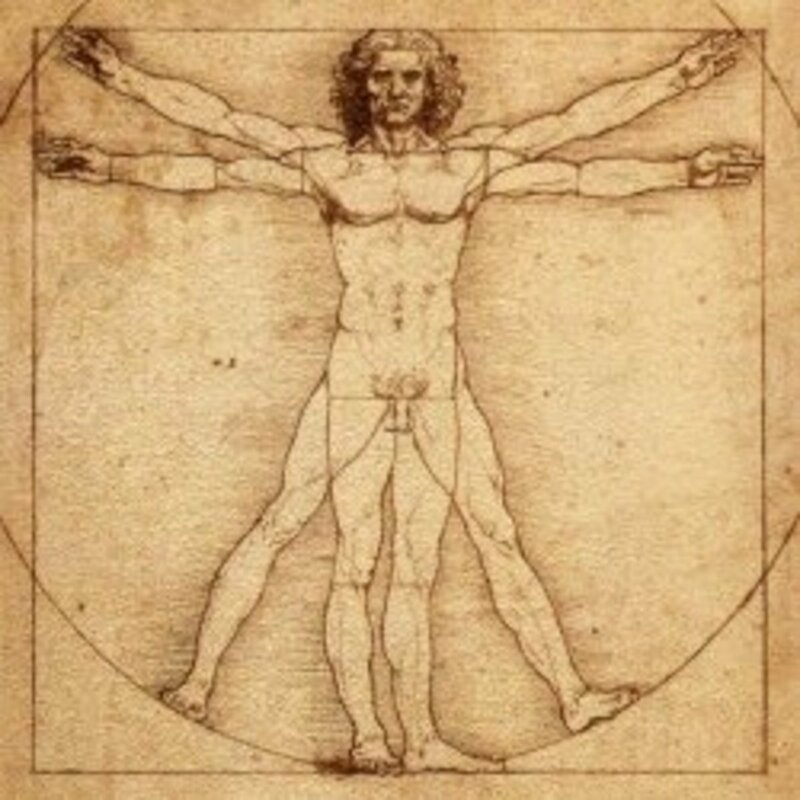 Leonardo da Vinci's Vitruvian Man Explained. 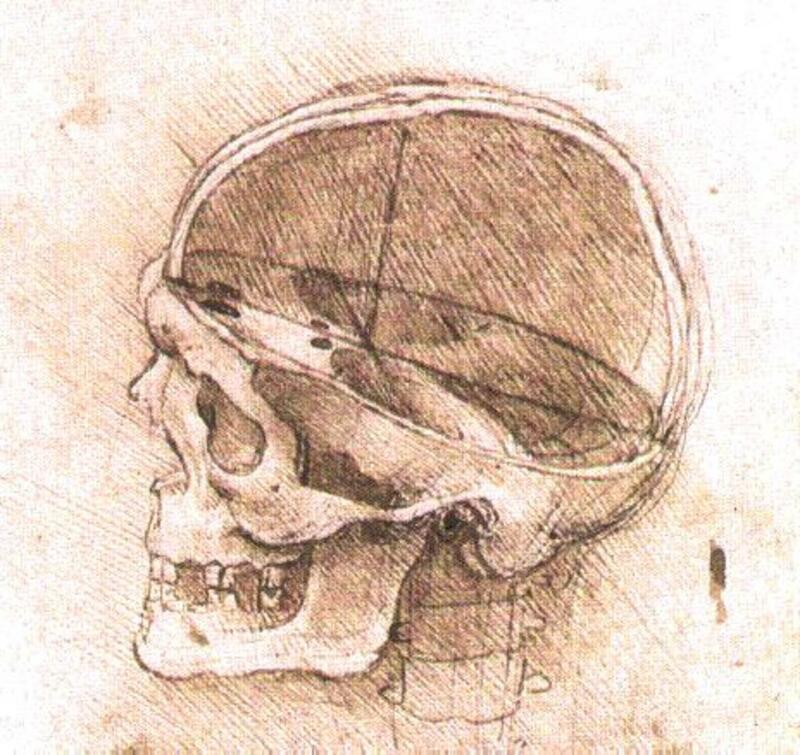 Learn Leonardo's goal behind this drawing. In his last years, Leonardo was intrigued by the workings of the heart, specifically the aortic system. 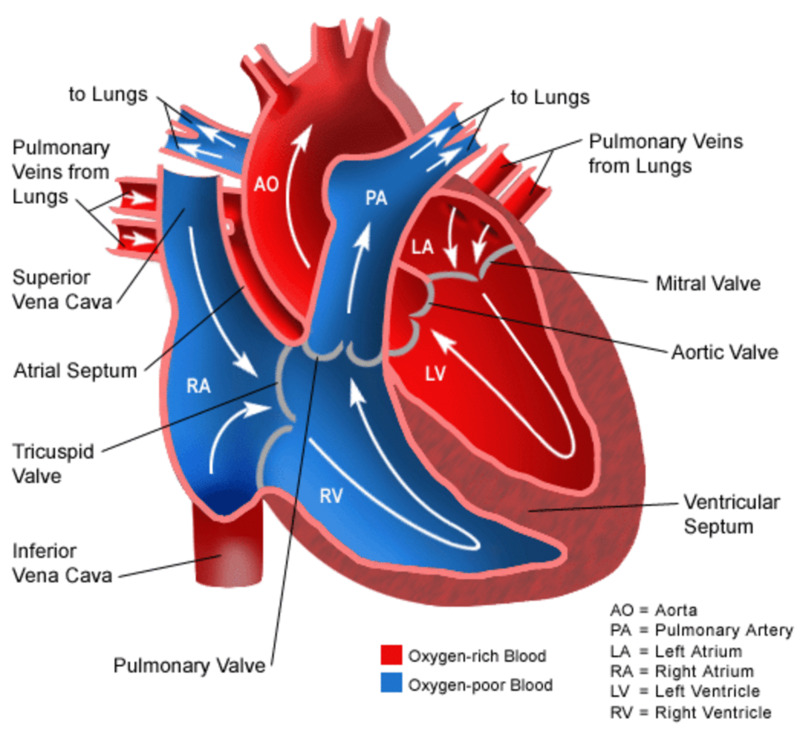 He knew that blood passed through the heart, in and out through the heart’s valves but it was a mystery how these valves operated. He had certain theories, which he had taken from his observations of vortices in water flows and the flight of birds, but he did not have a way to see the heart of a living body pumping blood to test it. Any physician of the era would have limited to write down his observations, but Leonardo was also a scientist and an engineer so he took an ox heart filled with wax, and from the casts he built a glass system. 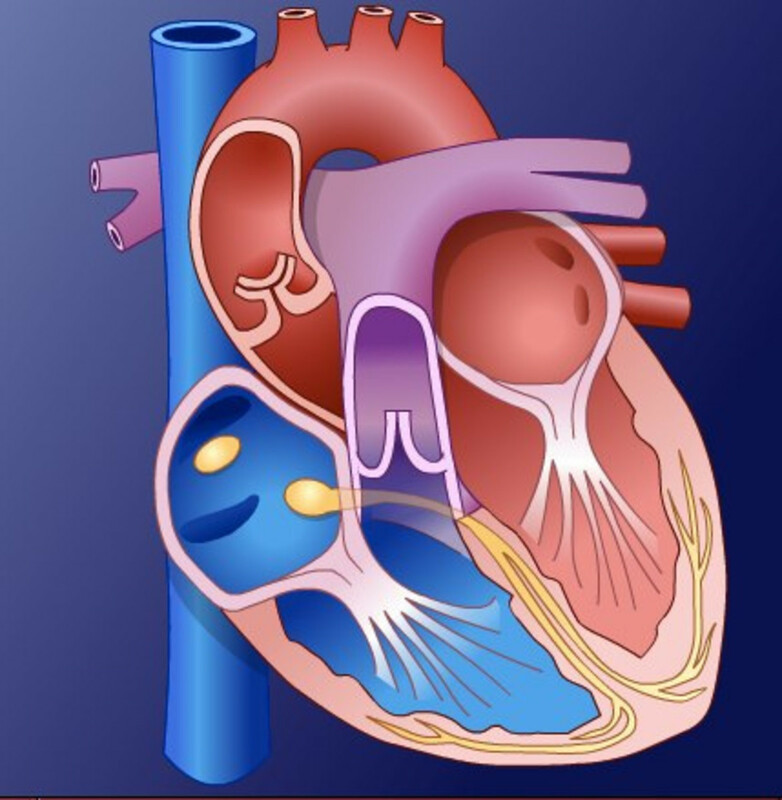 He filled the system with water and grass leaves that would let him observe where and how the water was moving and of course he observed vortices forming at the valves of the heart, arriving to the conclusion that these vortices played an important role in the closing and opening of the valves that let blood in and out of the heart. Clever and simple, right? Well, modern scientists came to this conclusion not until the end of the 20th century. If you want to know more about this experiment, watch the video next to the beginning of this capsule. Leonardo found an old man who was admitted in the hospital of Santa Maria Nouva (Florence). The man said he was over one hundred years and that, other than feeling weak, he felt nothing wrong with his body. 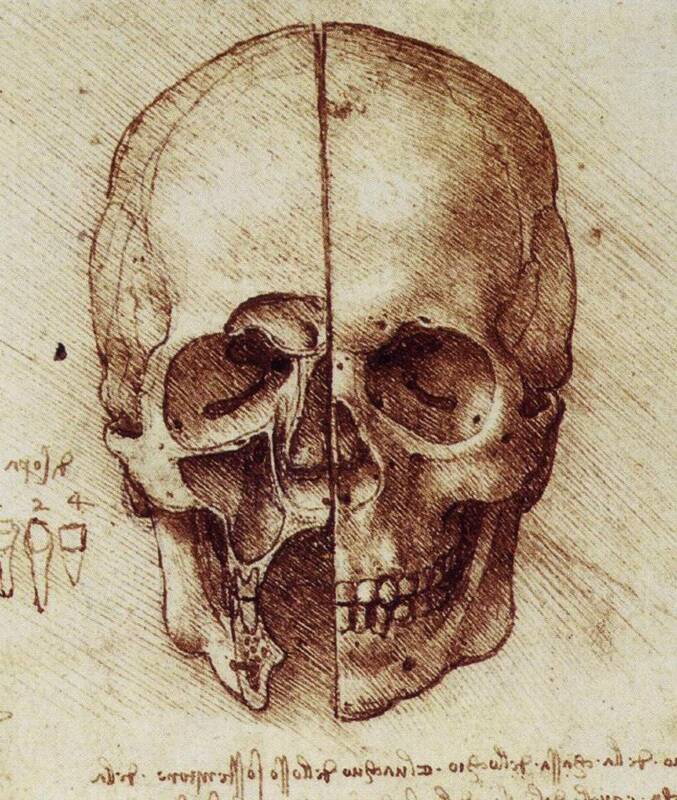 When he passed away, without any sign of distress, Leonardo dissected him to find the reason of “so sweet death”. It was 1506 and by this time Leonardo had already dissected at several bodies, but this dissection was important because he had a chance to see the effects of time on the human body and because at this point in his life he had also become skilled in dissection and had a lot of previous knowledge and theories on the human body. 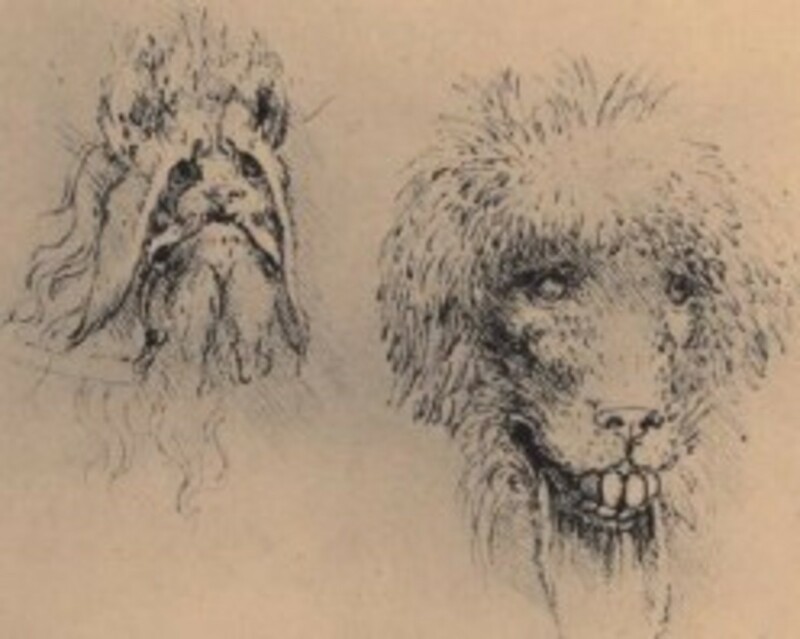 The dissection of the 100 year old man produced the more detailed sketches so far. His drawings mixed the intertwining nerves, veins, tendons, muscles and bones. He wanted to capture the harmonic interrelations of the body different systems and his sketches are overwhelming in that matter. Oh, and he discovered the cause of death of "el vechio" (the old man): the occlusion of the blood vessels that had become twisted with old age. Modern scans have proved that Leonardo’s sketches were accurate and it is amazing he could translate that three dimension quality into his two dimension drawings. But, sadly for science, his work was not used to continue research after his death. Why isn't Leonardo, the anatomist, more renowned? Leonardo was a busy man; he spent his time observing nature, dissecting bodies, designing everything from warfare machines to banquets, painted masterpieces and wrote his notes and findings in his journal in what seems to be a disorderly manner. 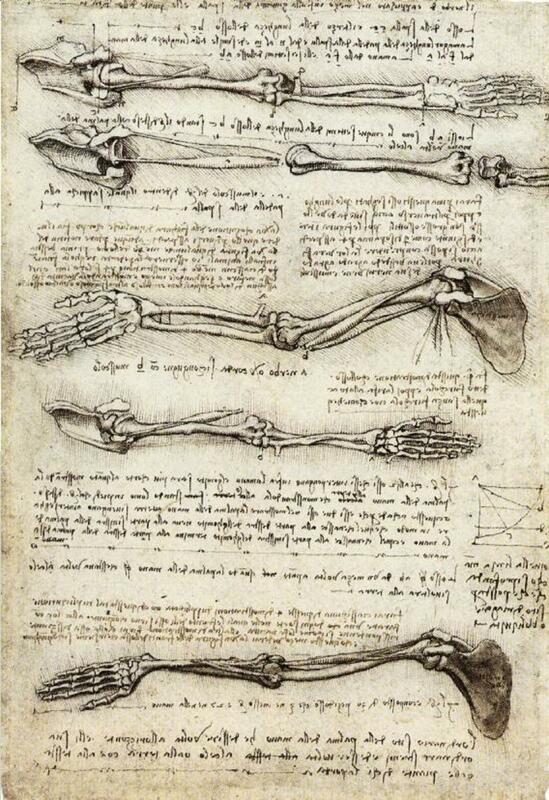 However, Leonardo may have had the intention of publishing his anatomic work in a book. 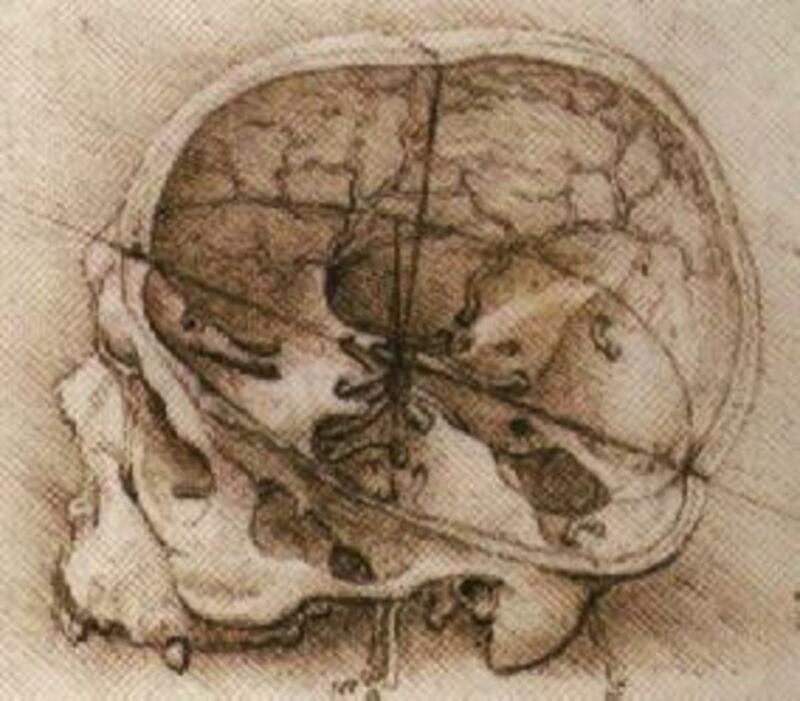 It is believed he had been collaborating with a physician from the University of Pavia, Marcantonio della Torre into assembling an anatomy treaty with the doctor’s discoveries on correcting of Galen’s theories (which were vast but not accurate since Galen never performed dissections) and Leonardo’s drawings. However, Della Torre died by the plague in 1511 and their work together stopped. But Leonardo’s work was full of medical advances and scientific discoveries in its own right. Unfortunately for him, his journals cryptic notes, written in mirror writing were hard to understand for even his apprentices and he never got to put them in order (after dissecting the one hundred year old man, he jumped into studying embryology). It also didn’t help that reproducing Leonardo’s sketches were a costly and almost impossible task in his time. After he died, he left all his notes and works to his favorite pupil, Francisco Melzi, but the works were sold and dispersed by Melzi’s heirs. Many of his journal pages were lost, and others ended finally in private collections or museums. Eventually a book was published in 1652 as Trattato de la Pittura (Treatise on Painting), but as the title implied, it was not an anatomic treaty. It was until the 20th century that his works began to be reproduced and studied by scientists when the world suddenly realized how much science and medicine had lost by not having these works as reference for the field much earlier. How to Make a Leonardo da Vinci style Masque Mask. Fun For Kids! Well that was very interesting. His work and vision was amazing and what an asset to mankind. Will pin this on my Interesting board on Pinterest. Thank you for the kind words. I'm glad you liked this article! Leonardo Da Vinci is a man who doesn't stop to surprise me, that is why I am writing a series on his works and different "sides". 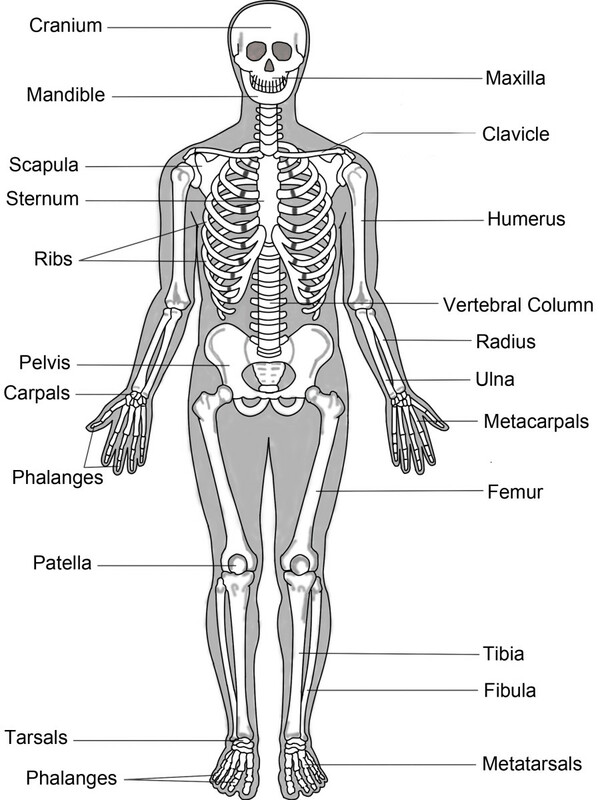 You know I knew DaVinci studied anatomy in great detail. But I have not read an article that detailed his work is concisely and efficiently as this ne you shared. He clearly was a man that was lightyears ahead of his time. And the gifts he gave us are his legacy. How lucky we are to have them. Yes, it is terribly sad to think that we would be 500 years ahead in certain fields of medicine if Leonardo's work had been studied in universities, instead of being lost or acquired by private parties. Leonardo's cleverness to design experiments to prove his theories is what makes him so appealing to me. The man seemed to be always working, always thinking and discovering how the world worked. It is saddening to know that many visionaries of early times discovered so much in their work but their discoveries weren't recognized for various reasons (not being taken seriously, their work not being spread about while they were alive). 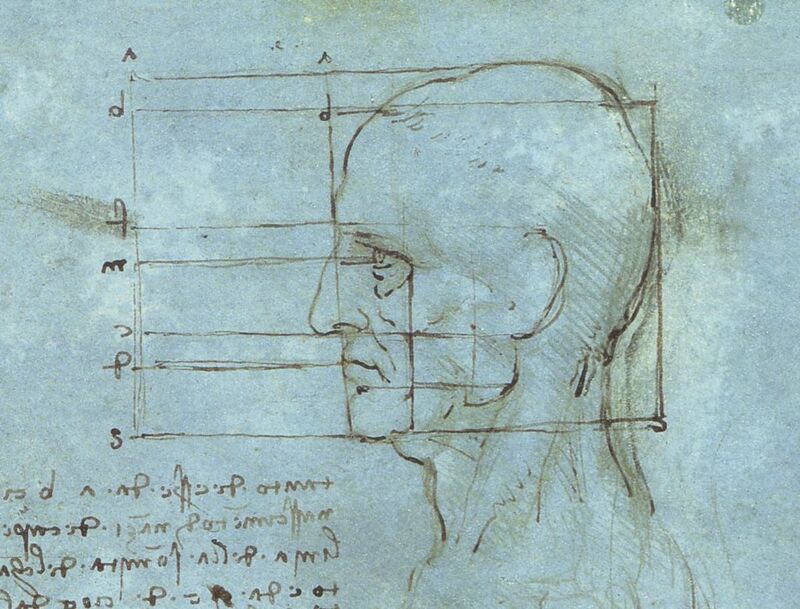 The instincts of da Vinci on how to determine the mysteries of the human body are amazing.